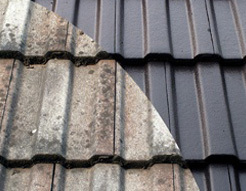 Signs of Aging Roof Tiles: Is DIY Fixing Good Enough? Why Replacing Half a Roof is a Bad Idea? 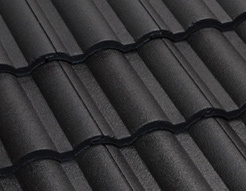 Roof Coating for Concrete Tiles: What are the Benefits?